Kai grew up in a small town in South-West Germany, close to France and Luxembourg. From his early years, finding the right words in the right spot by taking over leadership and responsibility was one of his most distinctive abilities. 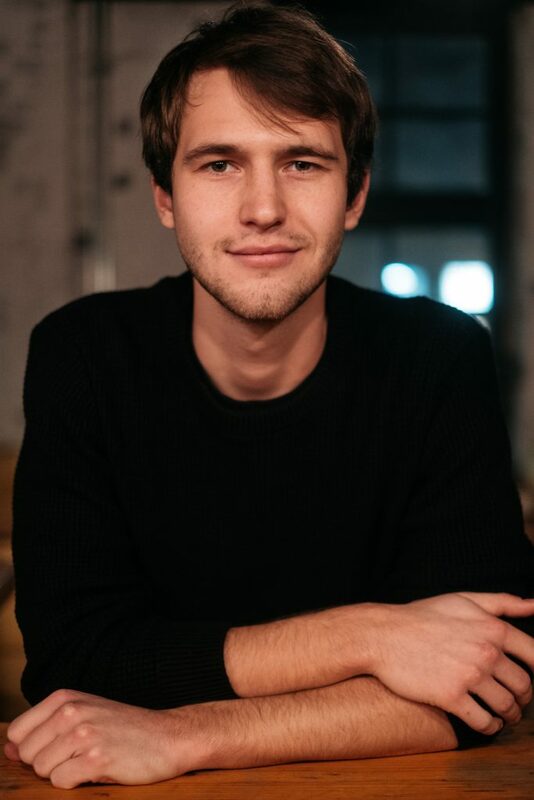 During his studies at University of Mannheim (October 2018 – ranked #1 school in business and social sciences in Germany), Kai worked in some startups around the city of Mannheim and reconciled with the idea of doing something on his own. Naturally, he adopted the notion of the digital world and got into software, sales & scaling business-models. Subsequently, he helped to build up a group of companies from the high-tech sector in Kaiserslautern, where he primarily acts as Chief Sales Officer (CSO) and became Partner. Within 4 years, he was able to expand DDGs business to >2 million euros in sales p.a. and advise customers such as AOK, BASF, the national tourism authority Luxembourg or Recaro for digital transformation projects. In the past years he became one of the youngest entrepreneurs in the greater region with his focus on sales strategy, business development and digital transformation processes. He enjoys and find time for his passions around his career such as tennis, acting, journalism and most of all travelling. He also gives lectures on entrepreneurship and is involved in numerous organizations such as the Association of Young Entrepreneurs, the Federal Association of SMEs and other networks. Recently Kai left DDG by June 2018 and its subsidiaries to break fresh grounds, taking a time-out, working independently as a consultant in his fields of expertise. His next project was called „Ramenstube“, a Popup Restaurant project. He recently moved to Cologne with his girlfriend, engaging in volunteer work and is looking for his next career steps.